Across colleges and universities of all sizes and missions, the need for modern technologies is clear. Higher education caters to some of the nation’s most tech-savvy citizens: students. At the same time, campuses themselves are becoming more digital by increasing online learning, incorporating more digital content and automating numerous functions. These tech-savvy students and smart campuses require a new kind of network, one which offers superior performance, scalability, reliability and manageability, while providing advanced analytics and automation. 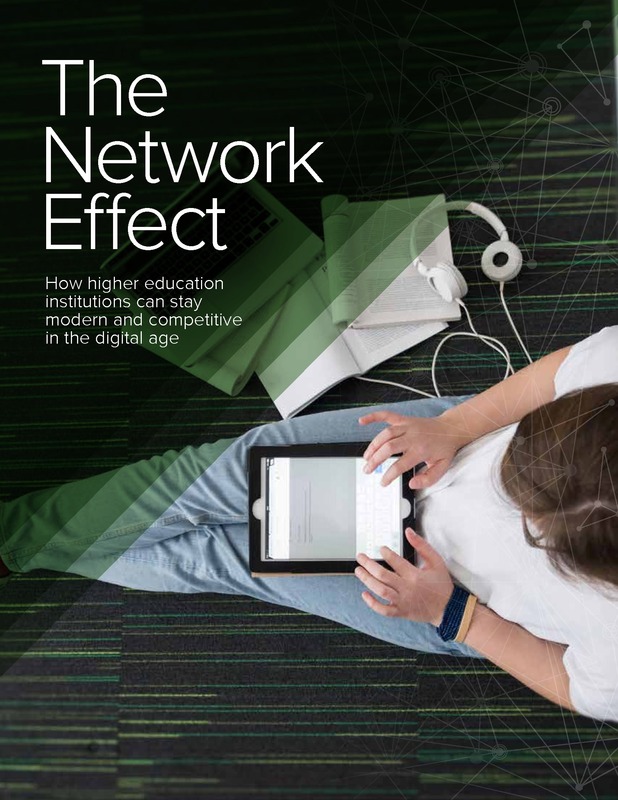 Download this paper to learn how by addressing network challenges, institutions can position themselves to meet the needs of students and faculty — now and in the future.